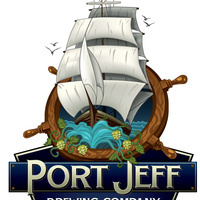 Local craft beer served in the heart of downtown Port Jefferson. From: 07:00 PM to 09:00 PM Play Bingo for fabulous prizes every Monday night. Buy a pint and receive a bingo card 21+.